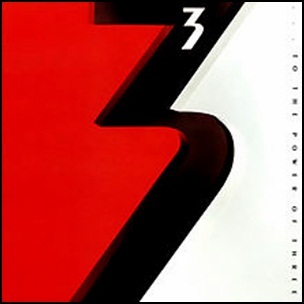 On March 25, 1988, “Geffen” label released “To the Power of Three”, the debut 3 album. It was recorded in 1987, at “E-Zee Studios”, “West Side Studios” in London, and was produced by Carl Palmer and Robert Berry. On March 1, 1988, “Venture” label released “Plight & Premonition”, the first of two collaboration albums between David Sylvian and Holger Czukay. 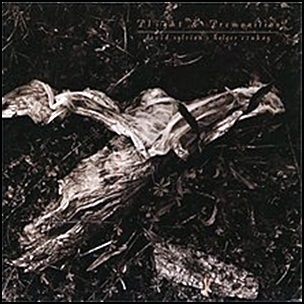 It was recorded 1986–1987, Can Studio, Cologne, Germany, and was produced by David Sylvian and Holger Czukay. All track by David Sylvian and Holger Czukay. On January 24, 1989, “Def American” label released the self-titled, debut Masters of Reality album. It was recorded 1988 – 1989, at “Atlantic Studios”, “Chung King Studios”, “Platinum Isle” in New York City, “Sound City Studios” in Los Angeles, and was produced by Rick Rubin. All tracks by Chris Goss and Tim Harrington. 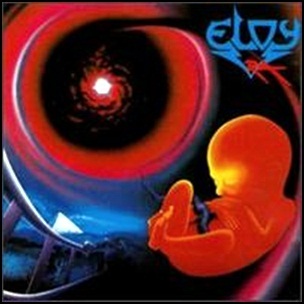 In December 1988, “ACL” label released “Ra”, the fourteenth Eloy album. 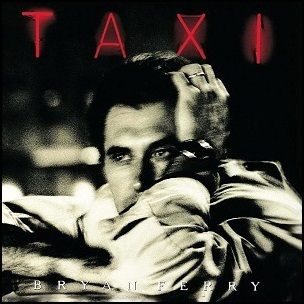 It was recorded in 1988, and was produced by Frank Bornemann. All tracks written by Frank Bornemann and Michael Gerlach, except where noted. 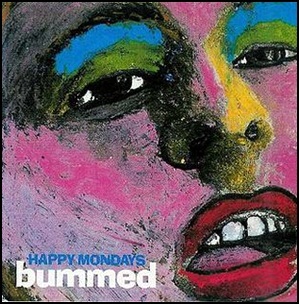 In November 1988, “Factory” label released “Bummed”, the second Happy Mondays album. 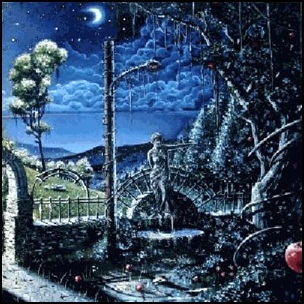 It was recorded in August 1988, at “Slaughterhouse” in Great Driffeld, East Yorkshire, ”Strawberry Studios” in Stockport, Greater Manchester, and was produced by Martin Hannett. All tracks by Shaun Ryder, Paul Ryder, Mark Day, Gary Whelan and Mark Berry, except where noted. 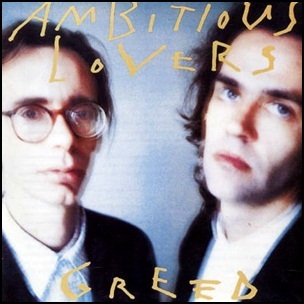 On November 1, 1988, “Virgin” label released “Greed”, the second Ambitious Lovers album. It was recorded in 1988, at “Skyline Studios”, “Creative Audio Recording”, “Platinum Island”, “Nas Nuvens” in Rio De Janeiro, “Cianni Musica” in New York City, and was produced by Peter Scherer. All tracks by Arto Lindsay and Peter Scherer, except where noted. Para Não Contrariar Voce – Paulinho da Viola.